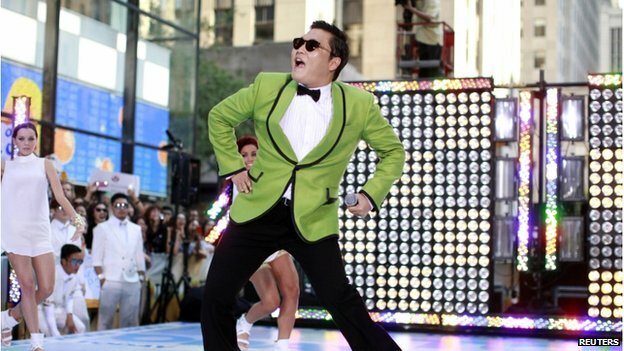 I read an article on the Gangnam Style music video on the BBC website earlier this week and felt it failed to explain any of the numbers mentioned in any meaningful way. How do you say 9,223,372,036,854,775,808? I program in C# (pronounced “see sharp”) a lot nowadays and can instantly recognise 2,147,483,647 as Int32.MaxValue. It is this limit that the Gangnam style video reached. Programming wise, Youtube is written in a lot of C, so a quick Wikipedia search for C data types shows that all that’s really changed is that they’ve changed their long signed integer type (At least in the −2147483647, +2147483647 range thus at least 32 bits in size) to a long long signed integer type (At least in the −9223372036854775807, +9223372036854775807 range thus at least 64 bits in size. Specified since the C99 version of the standard). In C#, this is Int64.MaxValue.